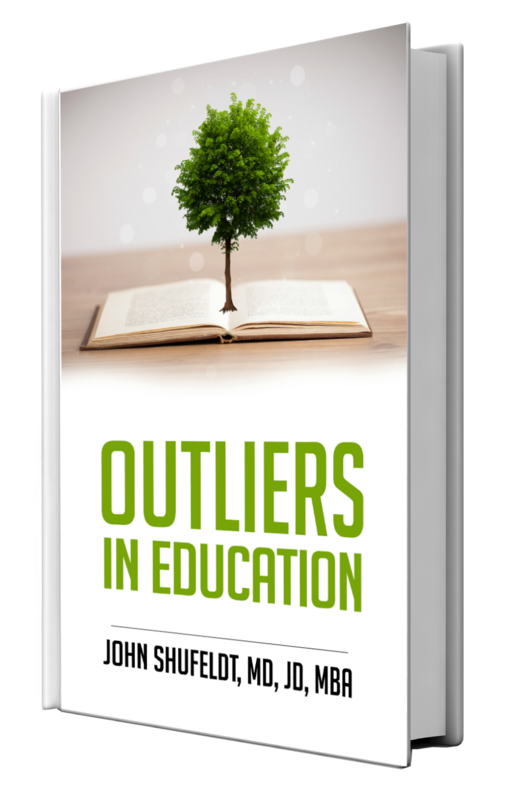 Outliers in Education serves as a guide, designed to subdue fears, answer your burning career questions, and serve as a six-segment mentorship session with seasoned educators of various backgrounds ranging from elementary to Ivy League. Dr. John Shufeldt, a life-long student, physician, attorney, and multidisciplinary entrepreneur, sought out the insights of educators who exemplify the spirit, tenacity, and humility that make them effective academic professionals. Brenda Rico, featured in Chapter 3 of Outliers in Education. He interviewed the six incredible academic professionals who candidly shared their obstacles and ingredients for success in the enclosed chapters. From enhancing your skillset, to sharpening the leadership traits necessary for school administration, you will complete this book having learned the most potent advice for soaring success and vital insights to becoming the best educator possible. 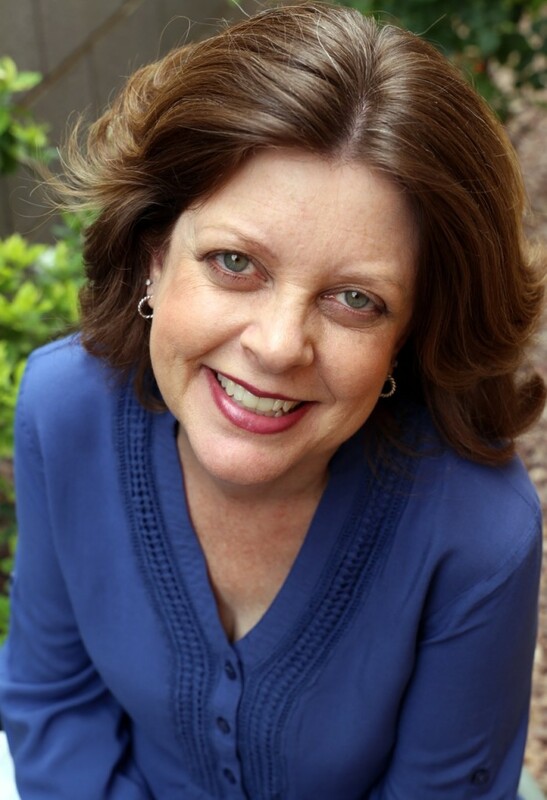 In this chapter, meet Brenda Rico, a fifth grade teacher at Finley Farms Elementary School in Gilbert, Arizona. She has been teaching for 27 years, with experience in special education, gifted education, and in teaching first and fifth grade. Rico earned her Masters in special education, and started her career as a special education teacher. She later switched to become a first grade teacher, and was soon moved to fifth grade, where she found her niche. Rico takes us through the journey of how she found her passion within teaching, and what makes her career so rewarding. Although Rico weathered countless challenges early in her teaching career, her perseverance and compassion for her students kept her going. Rico candidly shares the highs and lows of her profession, along with stories, insights, and tips for managing a classroom and making the most out of the teaching experience. Sit down with this volume for an authentic and inspiring perspective on what it means to be a teacher.